The rear wheel is driven by a chain. The electric motor is a permanent magnet synchronous machine; it is located at the lowest point on the frame and drives the bottom bracket shaft directly. Maximum torque at the rear wheel is in the region of 250 Nm (184.39 lb-ft). Peak output from the electric motor is 2.3 kW – a new top value on the e-bike scene. 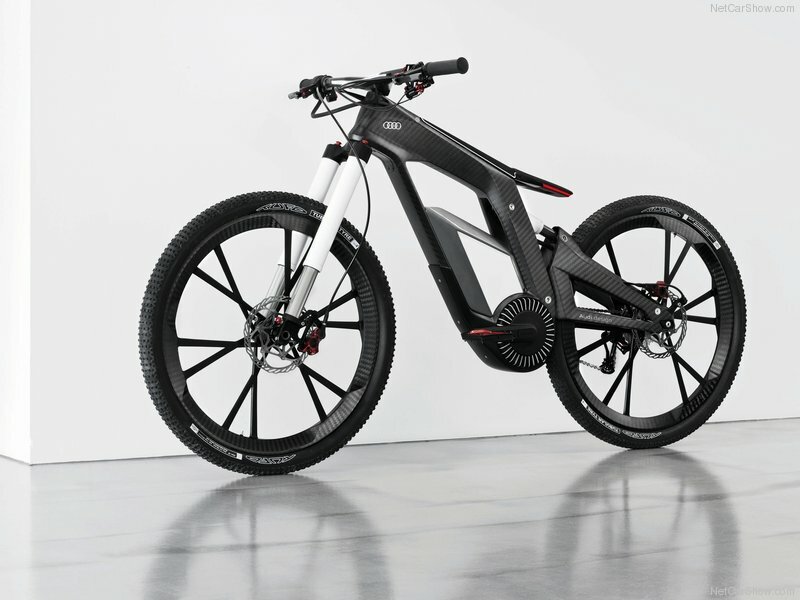 Excluding the battery, the complete bicycle weighs only 21 kg (46.30 lb), equivalent to a power-weight ratio of 9 kg (19.84 lb) per kilowatt, or 7 kg (15.43 lb) per horsepower – another record-breaking value.